The holidays are fast approaching. Still not sorted your Christmas shopping? 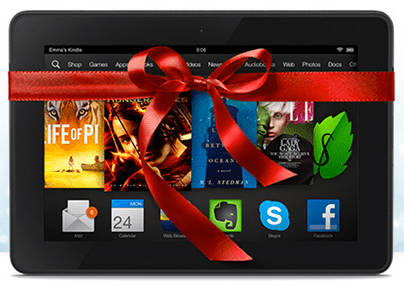 Don’t fear, we’ve gathered together 10 of the best bitcoin-friendly gifts for the season of giving. If you do own some cryptocurrency, why not spread the love around and buy your gifts in bitcoin this year? Artisan food and crafts are the focus of the Buyer’s Best Friend online store, which offers some truly unique gift ideas. 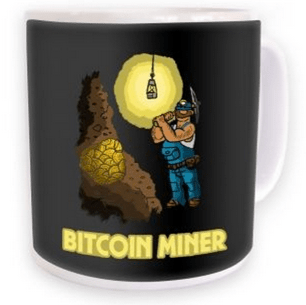 For shoppers looking to spread a little bitcoin love for a low price this Christmas, the site’s gifts for $15 and under section is a real blessing. Named after bitcoin’s mysterious founder, Satoshi Nakamoto, Shirtoshi offers a number of garments geared towards bitcoin enthusiasts. 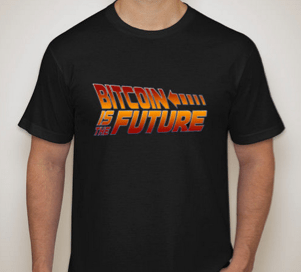 With slogans like: “Bitcoin Billionaire” and “Bitcoin, the Honey Badger of Money”, these ice-breaker t-shirts are sure to strike up conversation during the frosty season. Do you know someone who goes through belts like plastic bags? Well, you’re in luck. 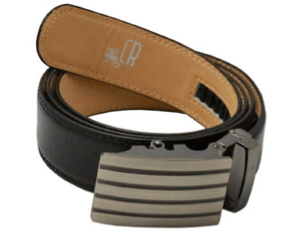 “A belt without holes is a belt without wear” is the slogan at Completely Royal, a manufacturer of belts with ratcheting systems at the buckle. Why not use some precious BTC to get that trouser-less schmuck someone something that will last. 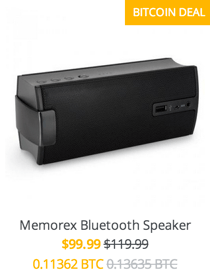 As an online marketplace that allows small businesses to get involved with bitcoin-based commerce, BitDazzle has a number of incentives for bitcoin shoppers, like the bluetooth speaker above. Many items for sale on the site have a special “Bitcoin Deal” price. Additionally, if you refer a friend who then makes a purchase on BitDazzle, you’ll get $25 in BTC as a reward. 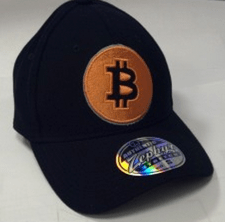 The bitcoin-related swag available at BTC Gear is a great way to ‘rep’ your virtual currency. If you have a friend or a family member who spends hours reading CoinDesk, chances are they will appreciate a hat, some stickers or even an adhesive QR code that points to bitcoin.org. For those of you lacking in the ‘time’ department, a gift card remains a popular option for the holidays. 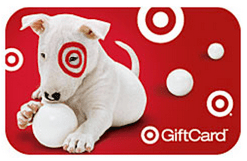 Gyft offers redeemable GiftCards from a number of merchants including: Amazon, JC Penney and Target. Over 200 retailers have cards available on Gyft’s site, and they can all be purchased with bitcoin. Want to pay for a holiday gift in bitcoin from a site that doesn’t currently accept it? That’s not a problem with SnapCard. The company’s platform connects a user’s bitcoin wallet and a bookmarklet to allow shoppers to go to, say, Amazon, add something to their shopping cart and pay in bitcoin. If you are looking for geeky t-shirts or novelty items this holiday season, SomethingGeeky is a good selection. And not only do they accept bitcoin, but they also have unique items like bitcoin coffee cups and sweatshirts. They have a large inventory of items so there’s lots to choose from. Why not bring your favorite person home for the holidays this year with CheapAir? 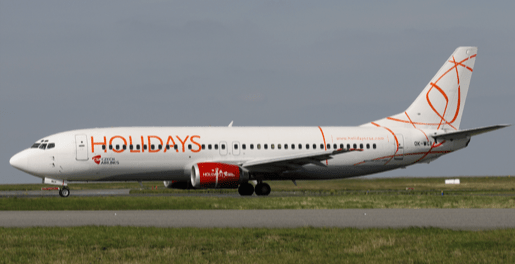 The company has been accepting bitcoin since November, and they even have special section to help customers make decisions on buying holiday flights based on trends. Are you a bitcoin millionaire? Maybe not, but you can dream, right? 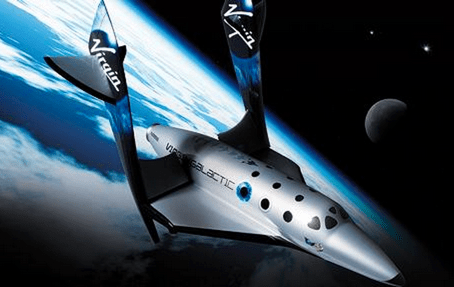 Undoubtably, the perfect gift for that special someone is a once-in-a-lifetime trip into the stratosphere via Virgin Galactic. The price of a flight stands at $250,000. At the time of writing, that’s about 528 BTC on the CoinDesk Bitcoin Price Index value. 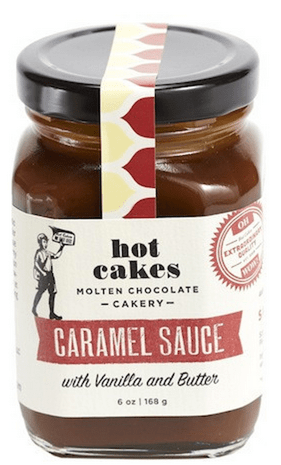 View 10 Awesome Christmas Gifts to Buy with Bitcoin on CoinDesk.